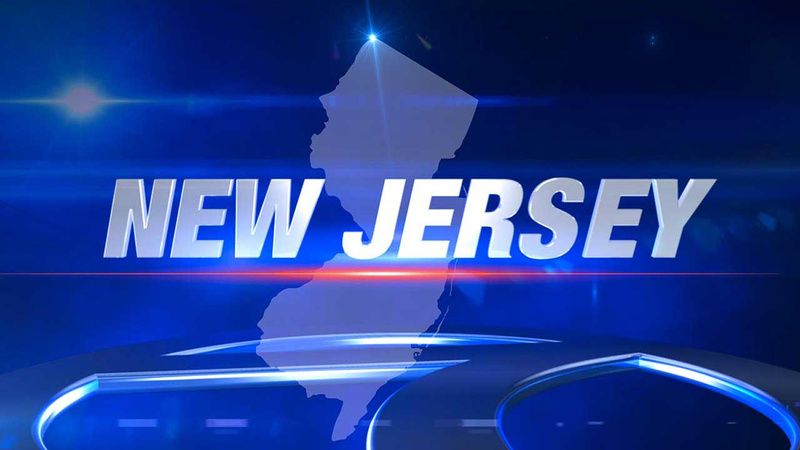 WEST MILFORD, New Jersey (WABC) -- An investigation is underway in New Jersey after a body was pulled from the water in a state park. Passaic County Prosecutor Camelia M. Valdes said the New Jersey State Park Police located the body on Friday at the Long Pond Ironworks State Park, also known as "The Mine Hole", which is located in the community of Hewitt in West Milford. The body was reported at approximately 11:45 a.m. and recovered from the water at approximately 4:00 p.m. Authorities are trying to determine the circumstances surrounding the person's death. The body has not yet been identified.